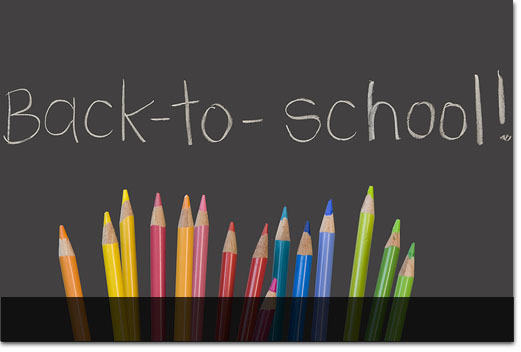 Back to School — September’s Here! 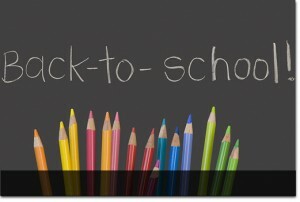 All the kids are back to school and the iPhone 5 has been announced — it must be September again! And that means it’s probably time for MACximize to take a look at your Macs. Or perhaps you’re due for a new Mac? Is your backup, well, backing up? Know what model of iPhone or iPad you should purchase? What MacBook should you get? Need help upgrading to Mountain Lion? If these are some of the great mysteries of the world, it’s time to call MACximize! We’re ready to answer all your questions and make sure all your Macs are up to speed, connecting to iCloud, and backing up.